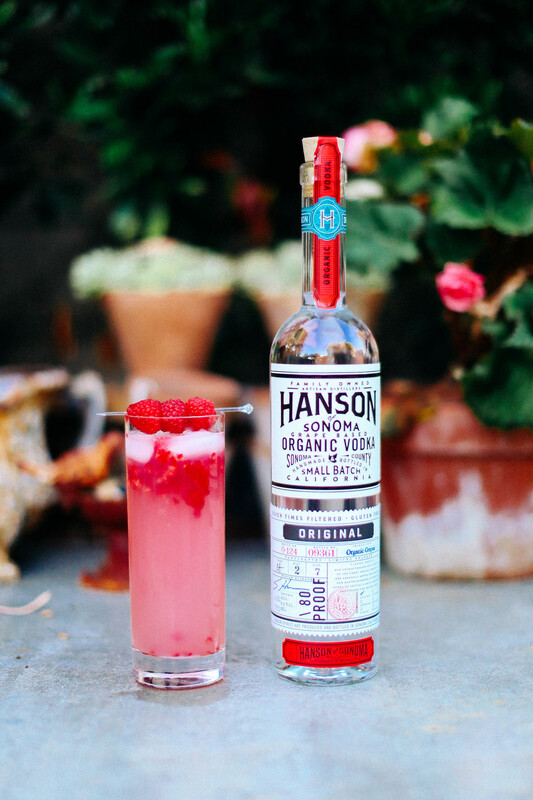 Hanson of Sonoma is a family owned, small batch, award winning Vodka that uses organic grapes and organic ingredients to make a vodka unlike any other. 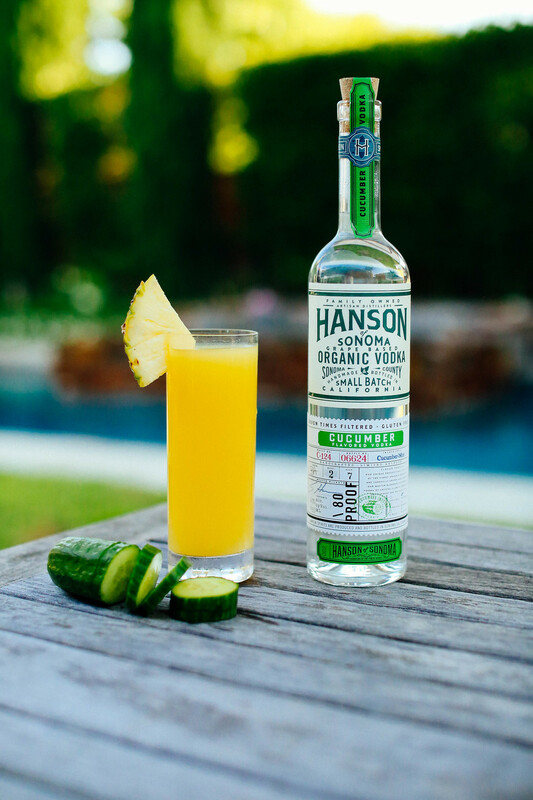 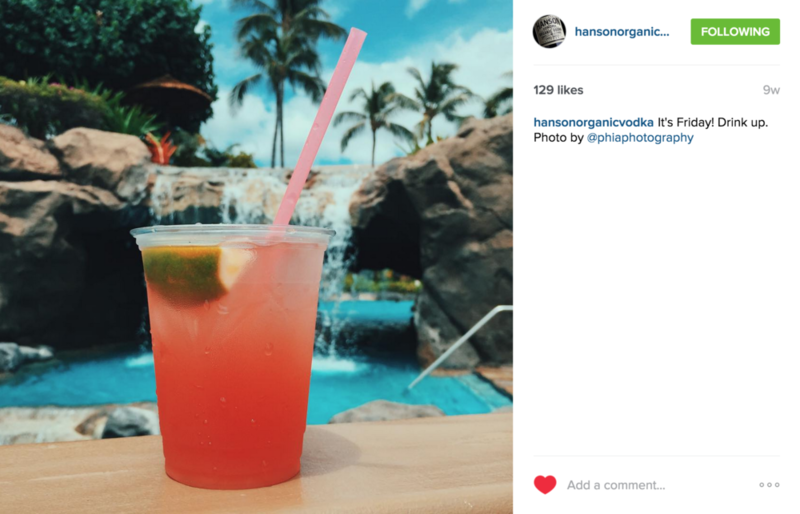 I assisted Hanson spirits create a campaign to incorporate a adult lifestyle with an easy-living summer. 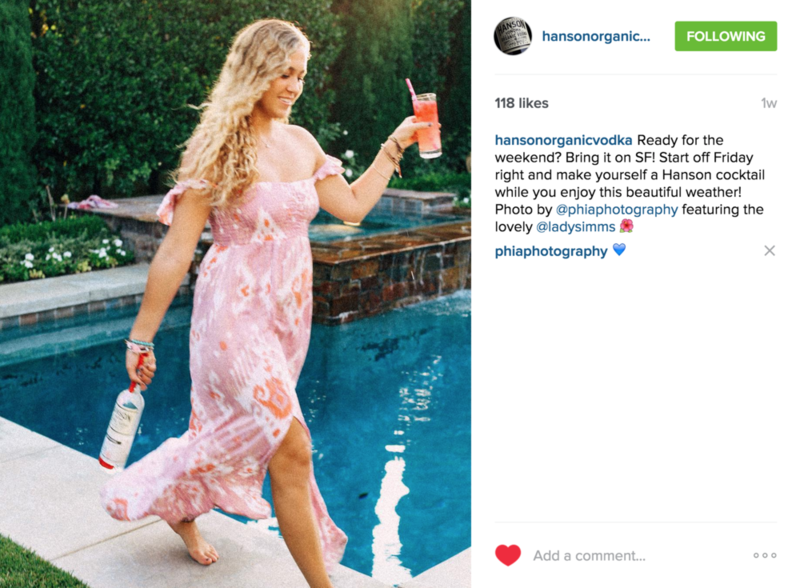 I produced and styled my photos to display a warm summertime vibe and create organic online presence for the brand.